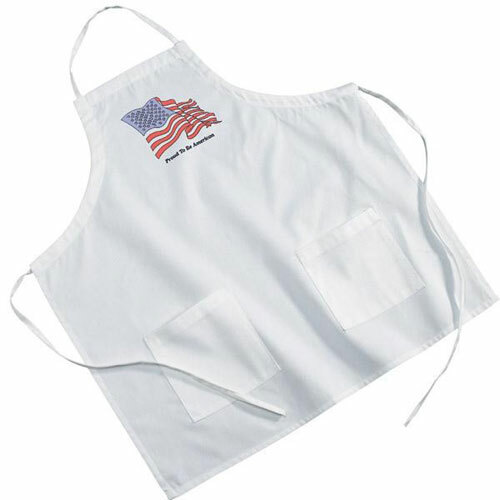 Custom aprons include Classic all-purpose bib apron, cobbler apron and waist aprons that catch those nasty stains first. 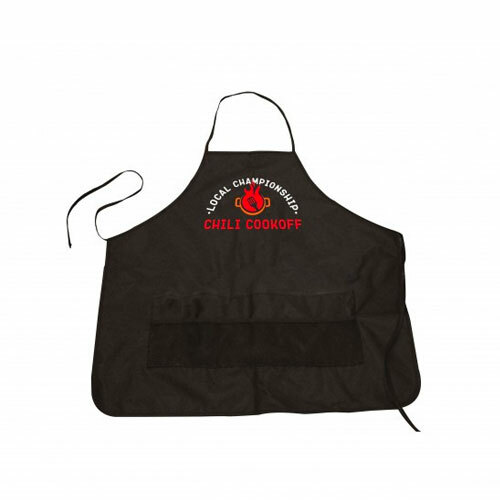 Use in the kitchen, outdoor barbecues or picnics. 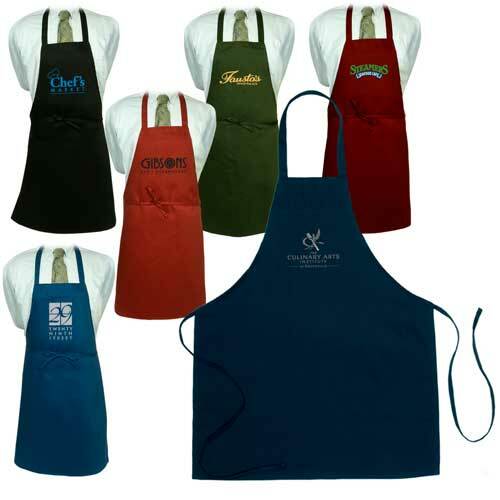 Personalize With Your Name, Business Logo, or Custom Design. 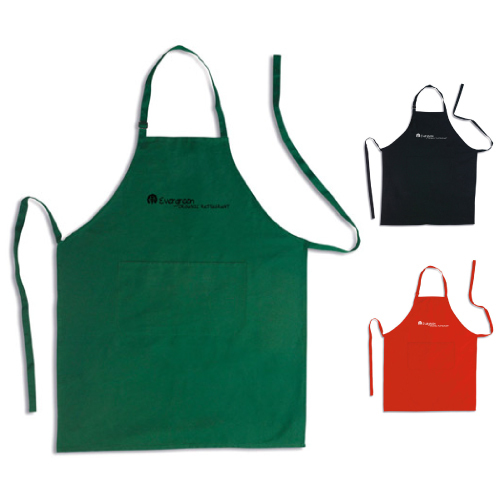 We've got everything you need, whether on the cheap or premium end, to make great your brand noticed Custom aprons can be embroidered or printed with your with your design. 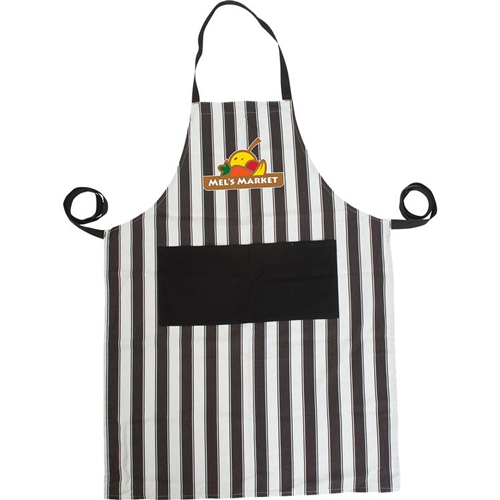 Not just your grandmother's apron but offering several different designs with your custom imprints, we offer the best in customized aprons to fit every budget. 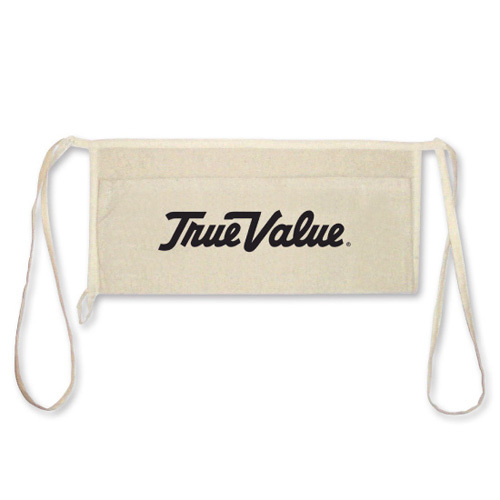 These Accessories that will get instant attention available wholesale and can be customized with your unique message. 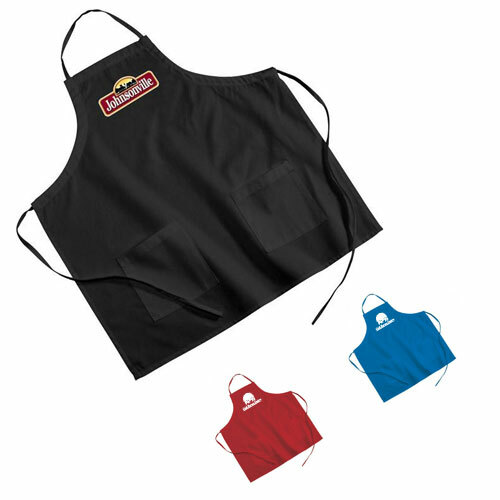 Make your apron stand out and order in bulk to take advantage of our low prices. 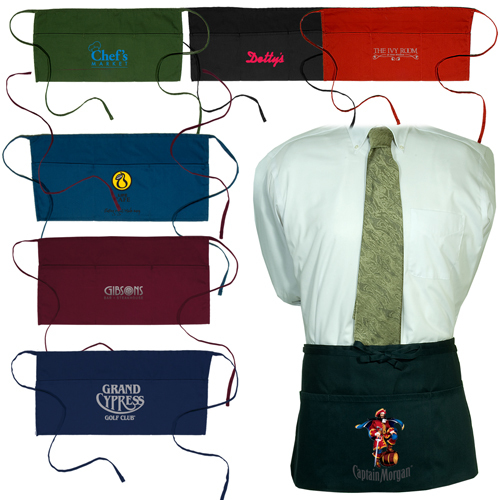 We offer an alternative to those old boring aprons with these personalized gourmet aprons. 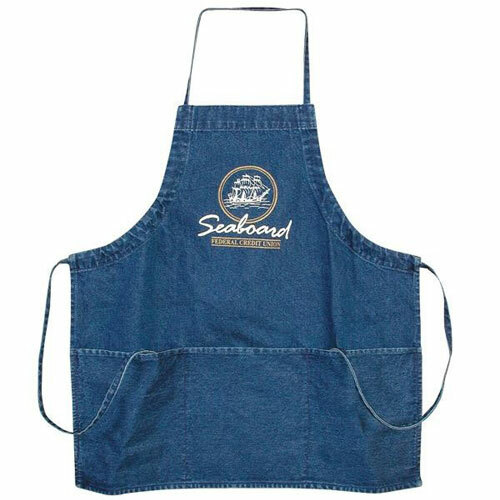 So go and prepare food our customizable gourmet aprons are sure to protect your clothes from unwanted stains, while working in style. 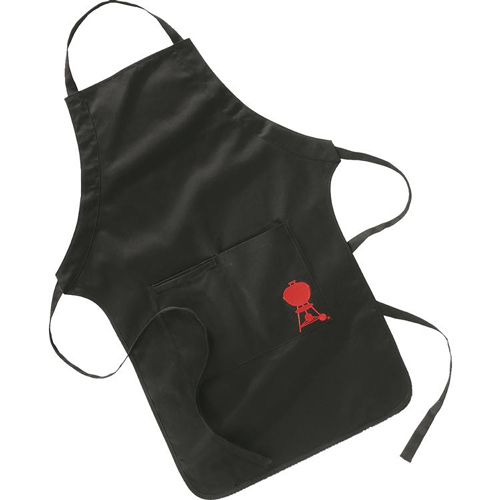 Personalized aprons are great for for added stain protection. 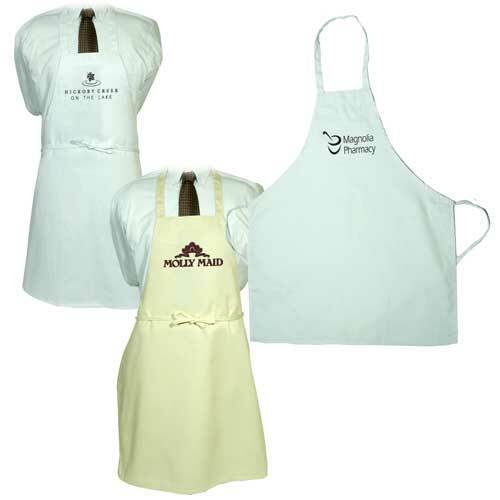 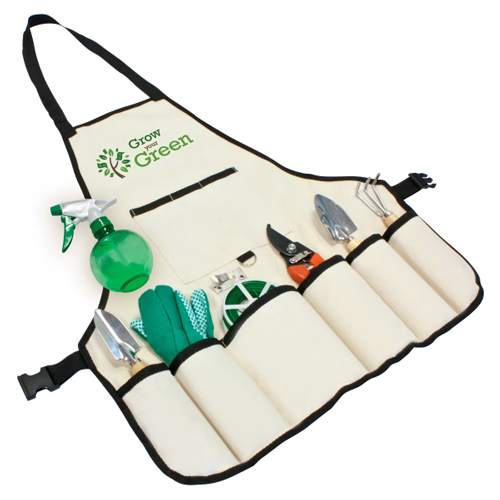 Add a logo to promote your brand with style with Personalized aprons with maximum exposures. 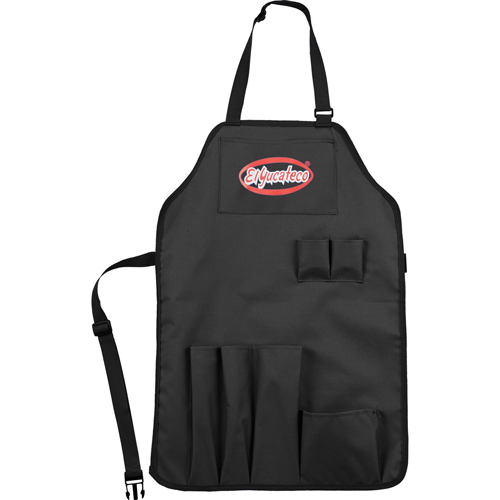 Our economy apron offers customers the best of both worlds. 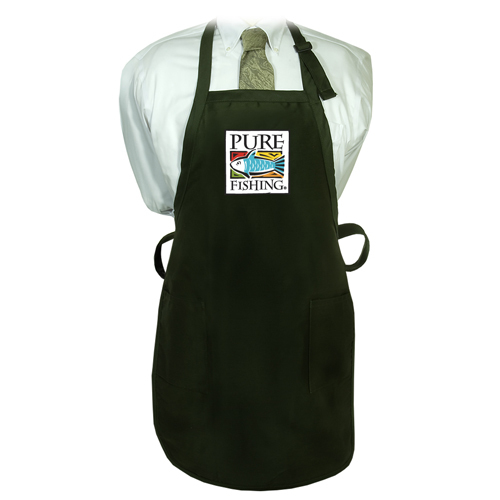 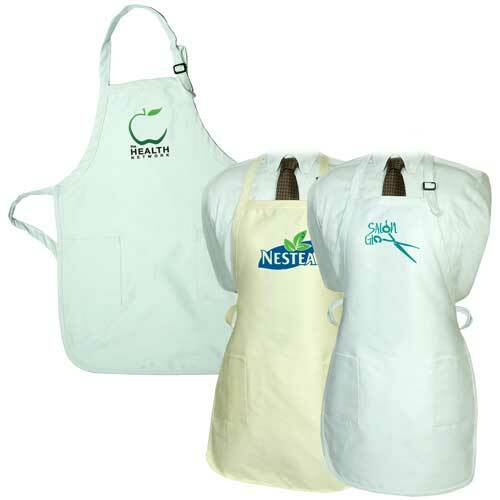 Durable with simple features and great colors makes custom aprons an excellent value. 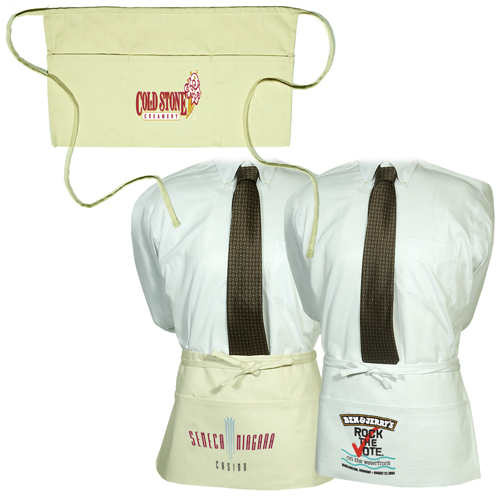 Designed for budget-friendly promotions, our aprons are ready to be customized with logos or graphics. 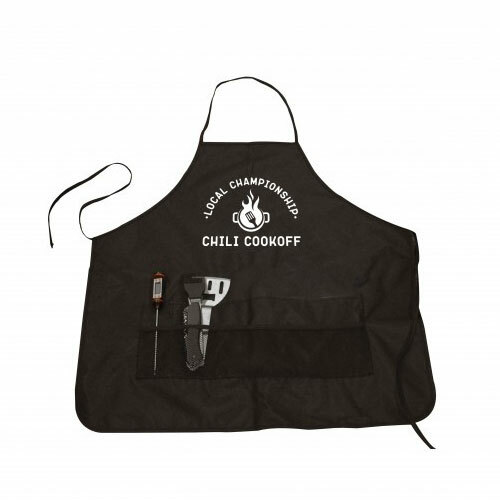 Personalize your branded apron, and stand out at the season's biggest promotional events.